There is no denying that China is an emerging world super-power and with a populace of over 1 billion people, and there is also no denying that China has influence far beyond what we in the West understand. 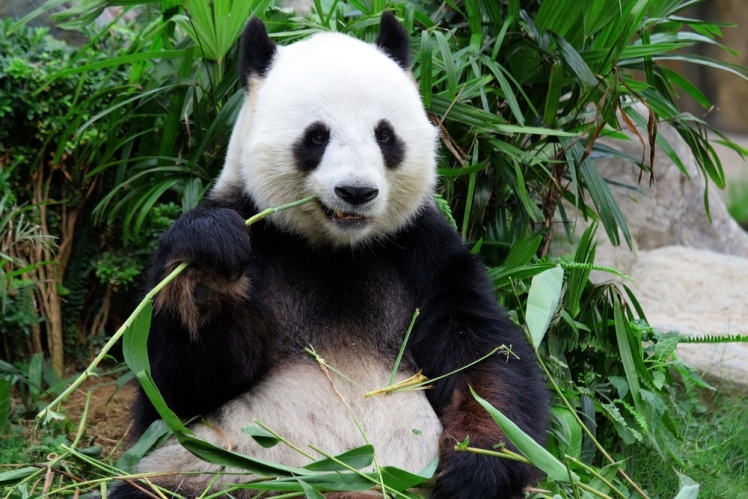 Here are some of the top reasons you should expand your horizons and visit China. This famous wall fortification is a once-in-a-lifetime experience. 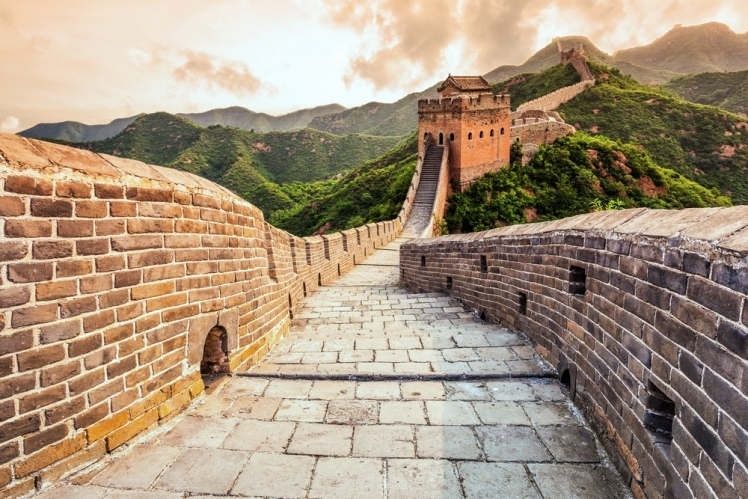 The wall is over 2,000 years old and you can choose which parts of the wall you would like to hike depending on where you are staying in China and what type of scenery you would like to see. 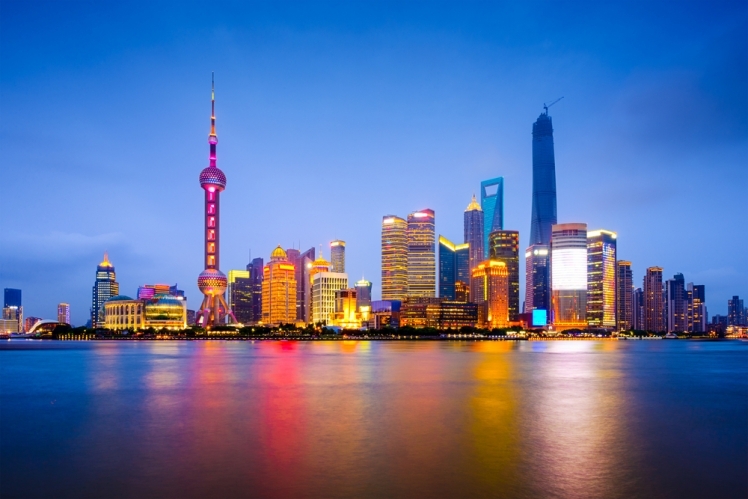 The famous post-card picture of Shanghai’s skyline can be seen best from what is known as the Bund, which is a promenade along the water where you can see the impressive panorama of skyscrapers. 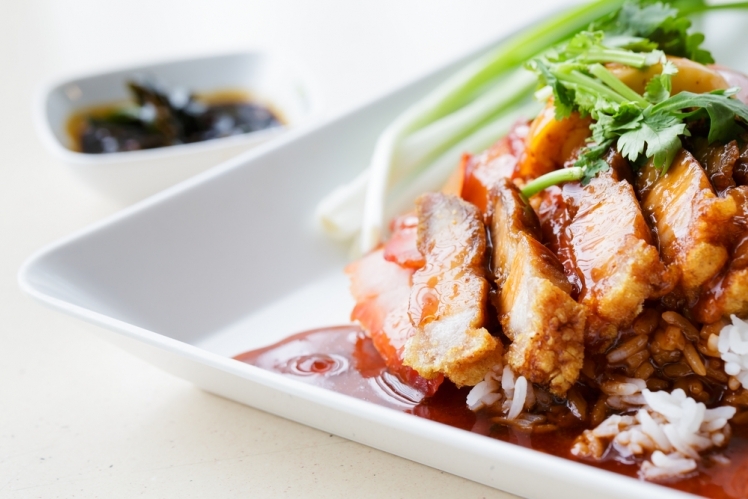 Chinese cuisine is vast and varied by region. The Chinese take their food very seriously. Whether it is: dim sum, dumplings or stir-fry there is something for everyone, even those with a sweet tooth. 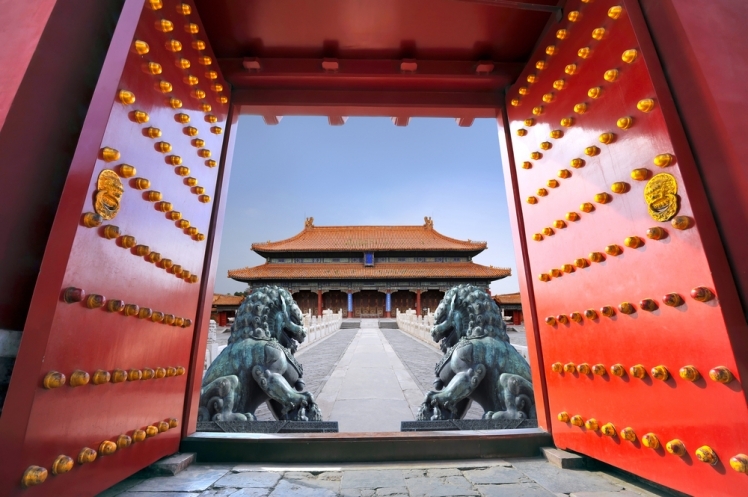 Located in Beijing the Forbidden City is the Imperial Palace from the Ming dynasty. These are over 900 buildings showcasing Chinese palatial architecture and the museum has one of the world’s largest collections of artwork from the Ming dynasty. 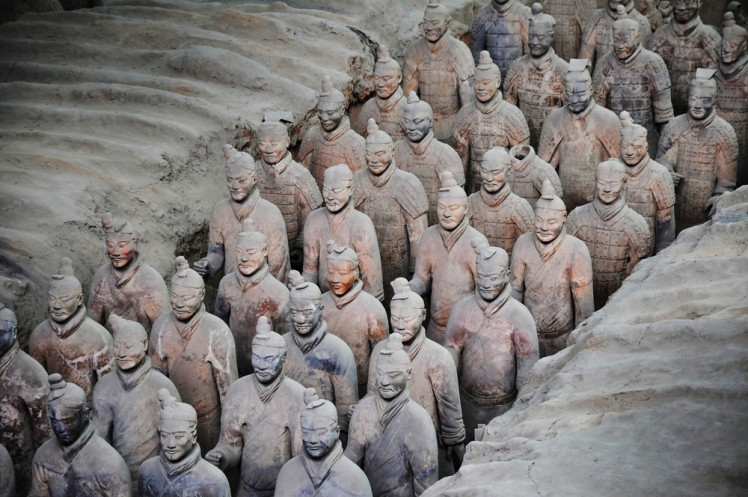 These artifacts were only discovered in the 1970’s and are an impressive army that were buried in honor of the death of the First Emperor of China. 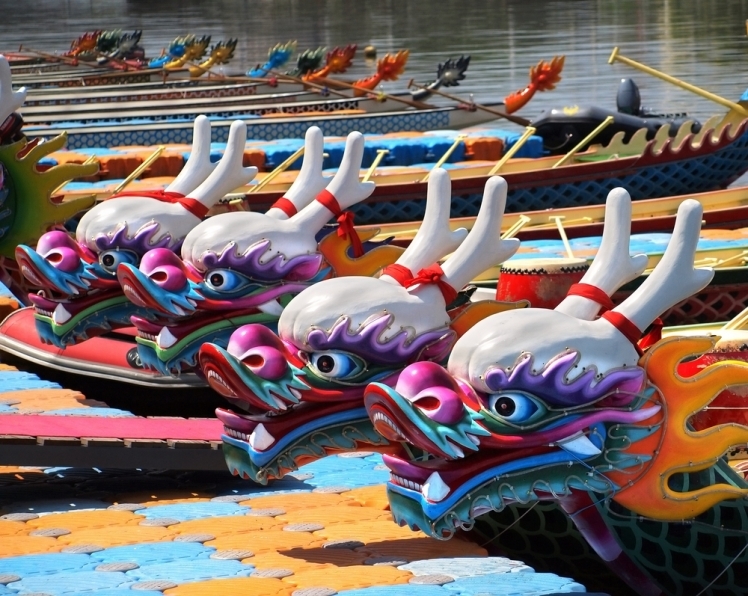 If you can plan your Chinese vacation to coincide with this Statutory holiday, then you can see the Dragon boats race alongside the river while sampling traditional street foods. 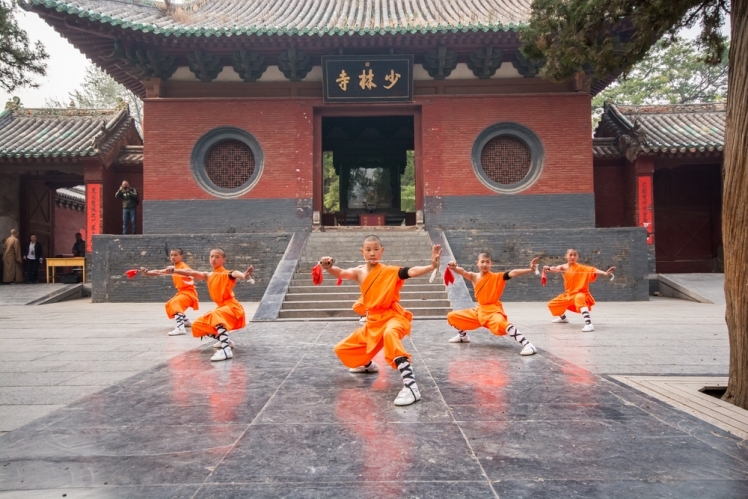 Nestled in the mountainous forests of Dengfeng county, sits the Shaolin monestary where kungfu originated. If you are fascinated by martial arts and its Buddhist fundamentals then this is a must-see. Take the opportunity to observe these intriguing animals in their natural habitat or the closest thing to it, a reserve park. These endangered bears have captured the imaginations of the West for years. 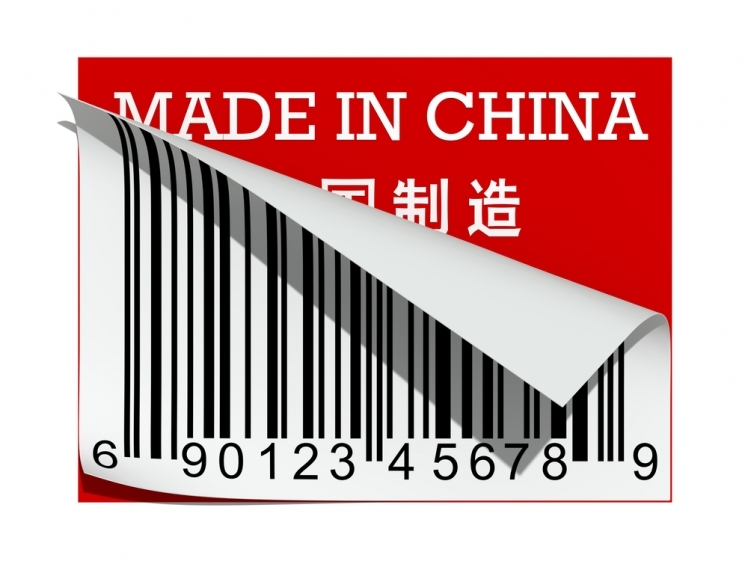 Made in China is more than likely a label that you have on many articles in your home. If you are able to make the trip to Shenzhen, where most electronic goods in China are made, then be sure to attempt to navigate Huaquiangbei Commercial Street and negotiate a deal. Once this ancient trade route connected China to the Mediterranean. 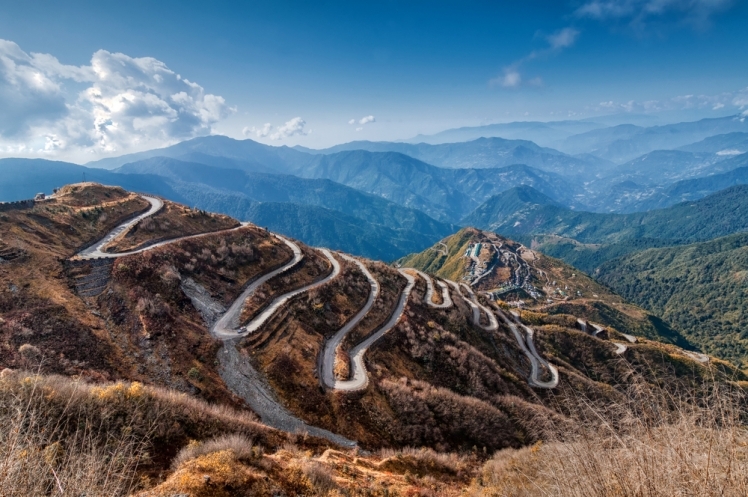 Now this famous road is the attraction of many tours and sights. You can take in a bustling Sunday bazaar, explore caves, and enjoy the backdrop of mountains and lakes.